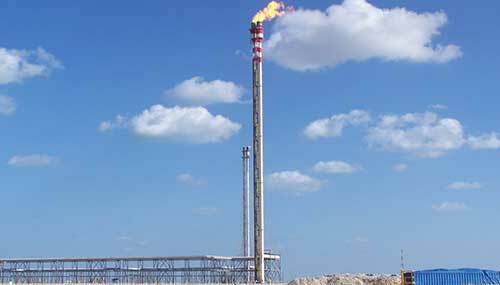 During routine plant operations, flare safely and efficiently disposes of flammable, toxic and corrosive waste gases through combustion. In emergency relief events also, flare is the most critical element. All ITAS flares are optimized and ensure safe plant operation, while efficient destruction is maximized, noise minimized and smokeless performance achieved. ITAS flares and complete turnkey systems include a full range of complementary accessories and auxiliary devices to optimize maintenance.